I invested in these shoes, which apparently are the hottest shoes in Silicon Valley right now. Let me tell you – they’re worth every single penny. 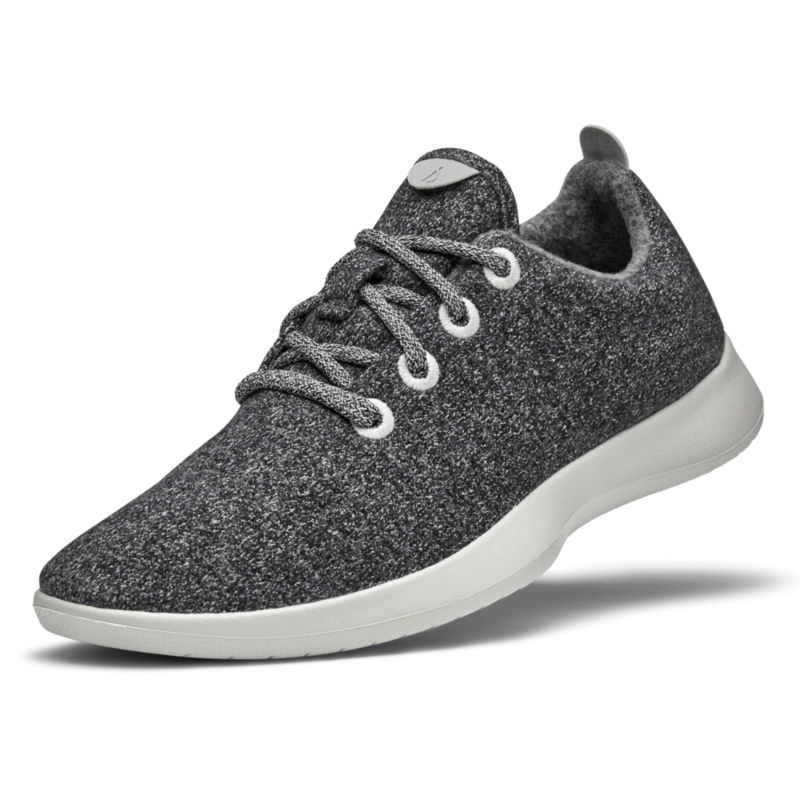 I wear mine without socks almost every day of the week with almost any outfit – they’re clean and trendy looking, and yet, they’re also the most comfortable shoes I’ve ever worn. I’m totally buying more as soon as my budget allows. I installed the Honey app in my web browser, and now anytime I shop online (which is 99% of my shopping), it automatically suggests discount codes. Even better, when I shop on Amazon, it will tell me if each item in my cart is the absolute lowest price on Amazon, or if there’s a better deal out there. Yesterday it helped me save $3 on my face lotion. If you go to the actual Honey website, you can also find deals for cash back on purchases. I used it to get some cash back on a purchase at the Gap that I was already planning on making. Cash back + a discount code for $20 off. Confession – it was to buy a swimsuit. Online. Yes, I’m really brave and a tiny bit stupid. Pray for me. If you use my special link (here), I’ll get a $5 referral credit, and you will make my day. 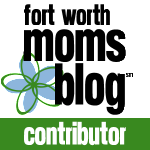 Here’s a link that will get me points toward more free purchases – feel free to use! In the past few years, I’ve become the crazy plant lady. I’ve got plants all over the house, and then my giant vegetable and flower gardens in the backyard. Dirt is just good for my soul, and I’ve found that it’s much cheaper to buy myself a plant that will last a year, than a bouquet of flowers that will last a week – and they’re about the same price. I’m currently on the succulent bandwagon, but I’ve also got a fiddle leaf fig that is beautiful, but also high-maintenance. I’m at a point where I can’t handle many extra high-maintenance things (thus, why we don’t have a dog at the moment). And then I discovered the snake plant. Y’all. It can live indoors in almost any condition. It doesn’t care if you move it around. You only have to water it every 1-3 weeks. It prefers to be left alone. And it’s SO PRETTY. 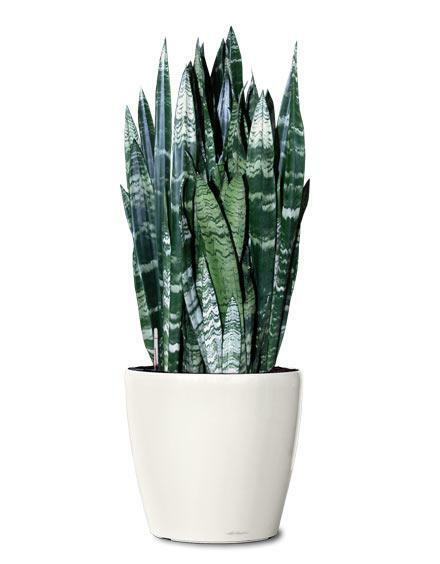 I need more snake plants in my life – I picked mine up at Calloways, but they also have them on Amazon – I’ve had lots of luck with buying plants there. This week was spring break for my kiddos, and it was such a treat to take some time off work to hang out with them. Wrenn goes to kindergarten in the fall (gasp), and I’m soaking up these days of her being young and everything being new and exciting. And Mila is finally walking (and falling – so much falling), which means going places just got 100 times easier. This week we’ve had play dates and watched movies, made homemade playdough, they went to Chuckee Cheese with one grandpa, and have a slumber party planned with cousins and grandparents on the other side. I love having kids this age. Follow more of our adventures on Instagram and Facebook. I survived those junior high kiddos yesterday. Career day went fine, although I have come to the conclusion that my job is only interesting to somebody in college or older. Before that, I don’t think these kids really have a grasp on what my job really entails or why it’s so much fun. All those kids took away from yesterday is that I get a bunch of free tickets to sporting events, and I get to watch surgeries whenever I want. I always think they’ll enjoy the idea of designing advertising, but their little eyes just glaze over. But I brought gifts, so they loved me anyway. One girl told me afterward that she wanted to be just like me when she grew up. Ahh, what a smart girl (just kidding). My news interview with Kristi Nelson also went great. Our story is going to run next Tuesday or Wednesday… I’ll let you know when. I think we did a great job, and the reporter said she would definitely call me again for future health care stories. Let’s hope she does. Today I have to tackle all of that homework I put off all week. But if I finish it all today, I’m going to reward myself by going shopping for some new furniture! It’s my absolute favorite thing to shop for, and I have been needing an extra arm chair for my living room, so today just might be the big day! I’m hosting a party next week for my Sunday School class and could use the extra seating. Plus, I’m just sort of in the mood to buy something big. It’s either this, or I’ll need to book a trip to Europe or something. And surprisingly enough, the chair would be much less expensive.